A lot of people neglect back exercises at their peril. Don’t forget the abs also (to decrease back problems). Excellent. I have VERY tight lower back muscles. And I have bands! I’m going to give this a try. Excellent article on lower back pain. I’ve always found people at EliteFTS to be great. 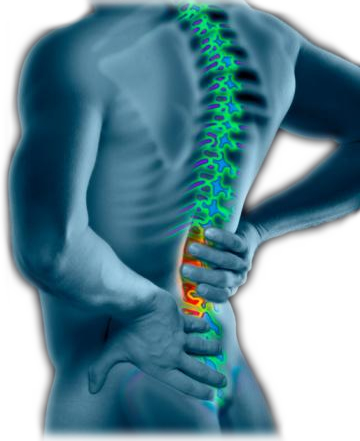 Nice post…deconditioning is at the root of many back problems. To strengthen the back, you must strengthen all around the torso (core). Great article. Having done a lot of karate training in the past, flexibility is very important in the martial arts. What I noticed though was a lot of people focused their hamstrings to get the kicks up higher, but not so much on the lower back. However, a flexible lower back is important when performing kicks too as the body often twists as the leg is extended. That said, I know quite a lot of karate people and lower back pain is not a common complaint.